At Superior Stainless, we know that a good reputation is worth its weight in polished steel and we make every endeavour to keep it shiny. We are a passionate team of stainless steel engineering specialists, constantly seeking improvement through innovation. We believe our repeat business and continued growth is testament to our work ethic. Our 40+ years of experience in the high end housing industry has seen us complete numerous projects for a wide range of clients. 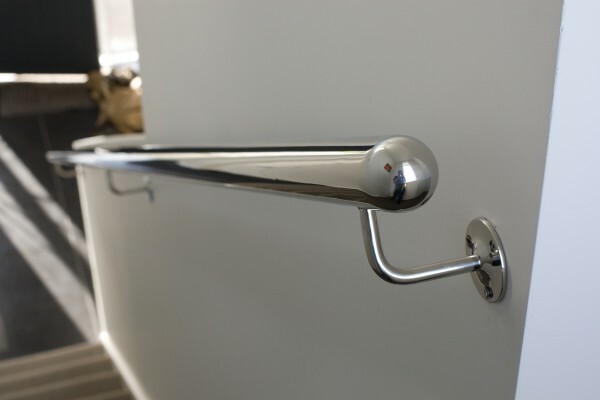 It also means we are not limited to stainless steel alone; we work with aluminium and galvanised steel to produce flashings, internal gutters, raiheads, brackets and powder-coated finishes. 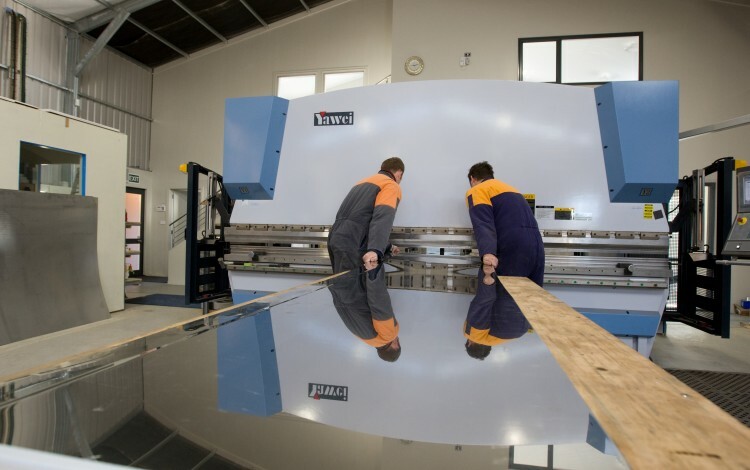 We relish the challenges of engineering and customers appreciate our innovative, pragmatic approach and our commitment to get the perfect job done. We are your one-stop-shop of problem-solving engineers and we won’t shy away from unusual requests - if you need a solution, we will endeavor to find you the most efficient answer. 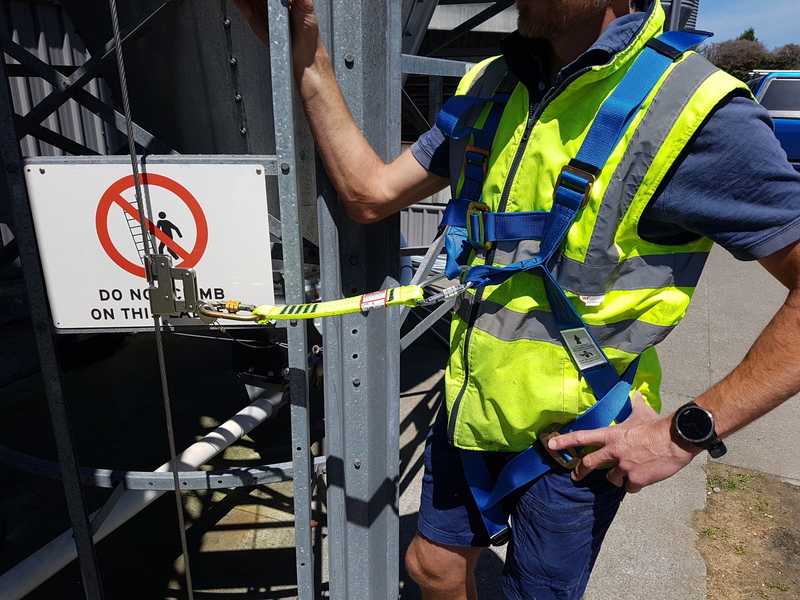 A simple climbing safety solution reducing time and frustration while also increasing safety and complying with health and safety codes.  Variations are available to accommodate climbing to platforms. 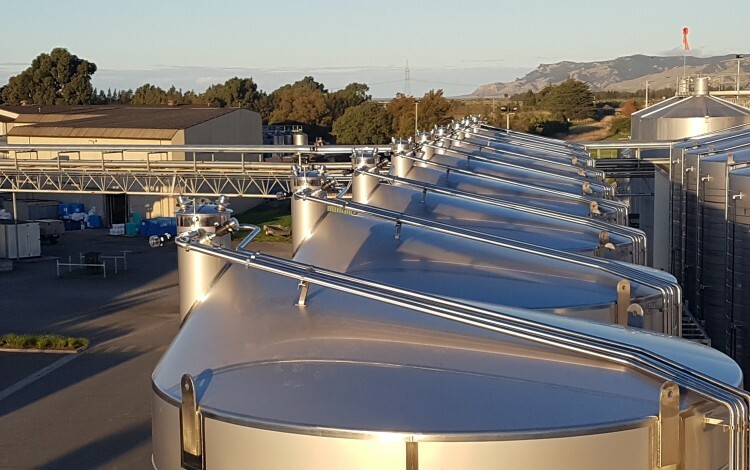 After the Blenheim/Kaikoura earthquake, wineries in Blenheim needed to urgently fix their silos and pipework. We were able to send a small team to help out at Pernod-Ricard Winery, Blenheim.